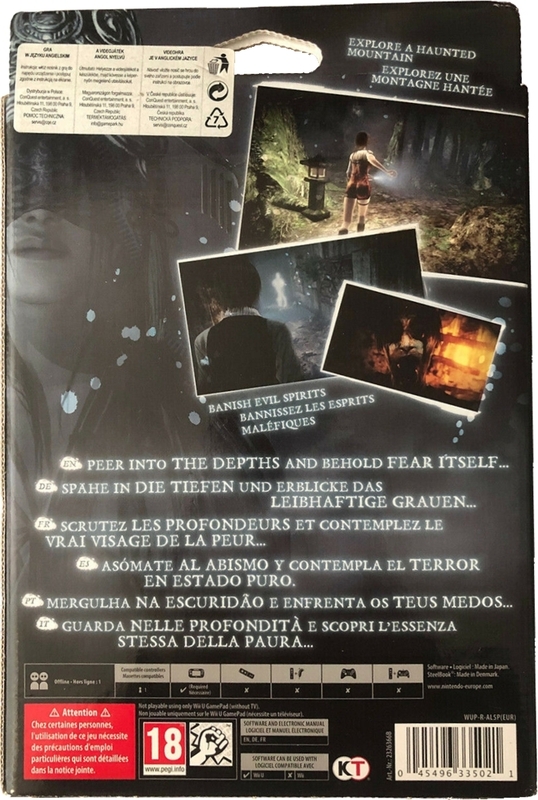 The European limited edition was released in Eastern Europe with a sticker from the distributor. Everything else is identical. Thanks to eBay member nintendo_collectorz (image 1).